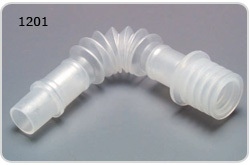 Extend-N-Bend (ENB) tubing is a versatile AMICI exclusive for Nuclear Medicine. As suggested by the name, you can extend it to desired lengths within the size limits, and bend its shape to accommodate your needs. 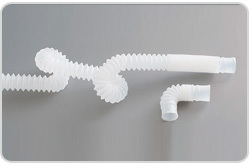 Just grasp the end cuffs firmly around the connected fittings, while gently stretching to the size you need (within tubing limitations).Now your dead space concerns can be minimized. 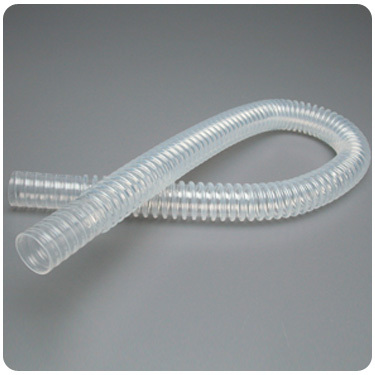 MODEL NUMBER CORRUGATED TUBING DESCRIPTION Qty./Pkg. 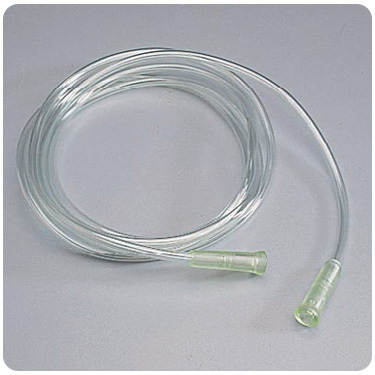 MODEL NUMBER IMAGES OXYGEN TUBING DESCRIPTION Qty./Pkg. MODEL NUMBER IMAGES SMOOTH ID TUBING DESCRIPTION Qty./Pkg.